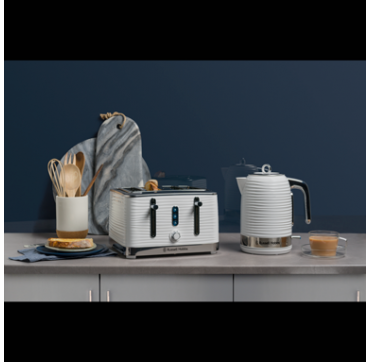 Be inspired every morning with a delicious cuppa from the Inspire White Kettle. 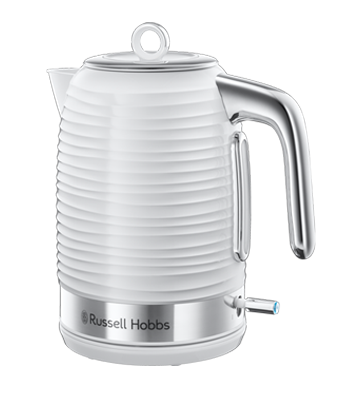 Combining premium, textured plastic and stainless steel accents, this classic white kettle adds a touch of class to any kitchen. 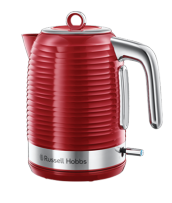 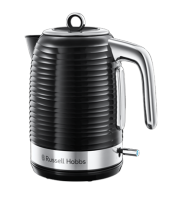 With enchanting curves that endlessly wrap around the kettle – it really feels as good as it looks. 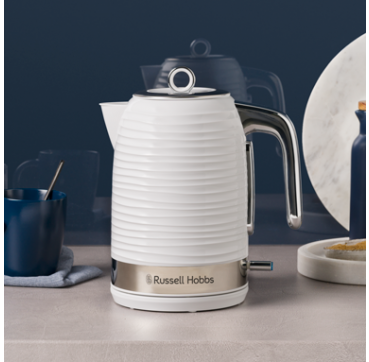 Whether you need a soothing cup of tea that warms your hands and your heart or a coffee to kick-start your day – this kettle helps you get back to really enjoying life.